Maine Lobster Tail, Jumbo Shrimp, Fresh Local Fish, Steamed Mussels, Braised Fennel, Fingerlings Potatoes, simmered in a Saffron Lobster Broth. 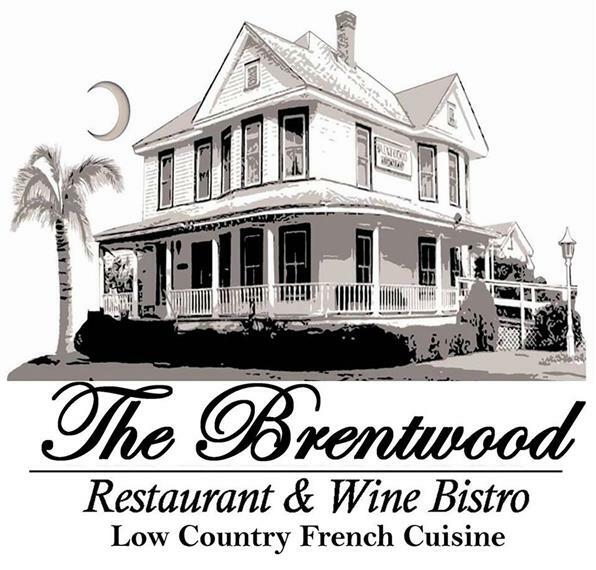 Prix Fixe Menu is not available with any other discounts, coupons, Brentwood secret envelope or any other specials. Thank you! Silky Orange custard topped with a brown sugar caramel crust, Fantastique! Join us upstairs in the Bistro Bar area only for Happy Hour. Enjoy an open kitchen concept for a more casual dining experience on our fully covered and cooled/heated patio. Please Note: The Brentwood Patio is open Tuesday & Thursday ONLY. Brentwood Patio Open Tuesday & Thursday Only. The Brentwood Proudly Offers Evian & San Pellegrino. Gift Certificates Available. Please ask your Server. Separate checks provided if requested prior to ordering, Please allow extra time. There will be a $7.95 charge for Entree sharing (Includes a salad). Please notify your server of all food allergies prior to ordering.